Snell’s Greenhouses on Runkles Rd, Mount Airy. 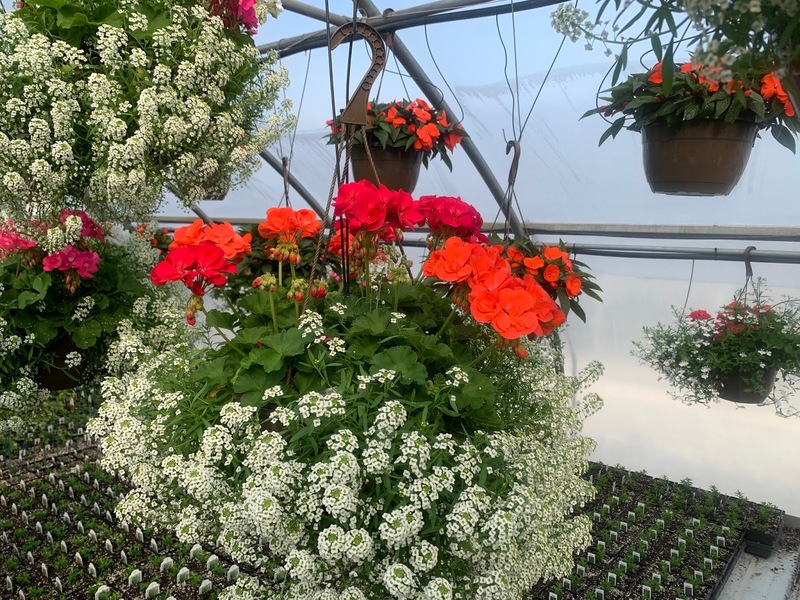 We welcome all retail and wholesale buyers to our greenhouses located at 6615 Runkles Rd, north-east of the Town of Mount Airy. To find us please see our Map/Directions page. 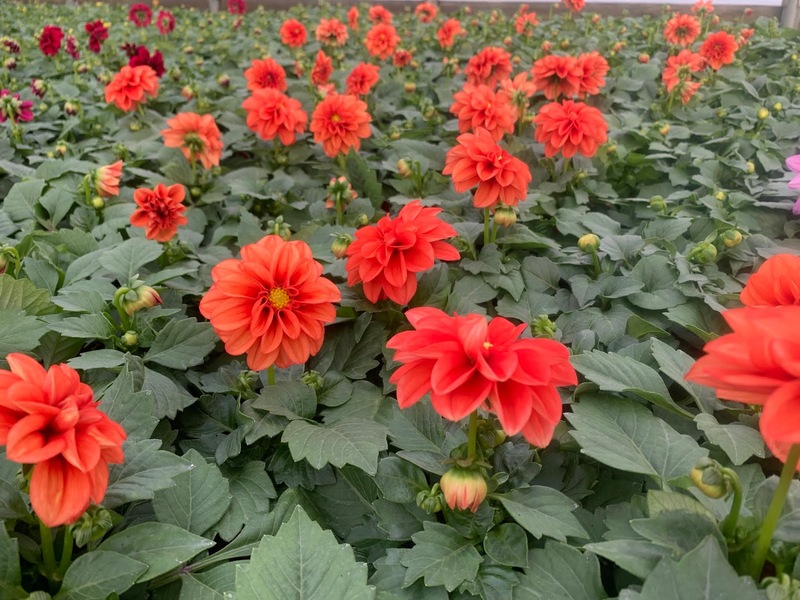 Spring is here and the greenhouses are coming alive with color and aroma! 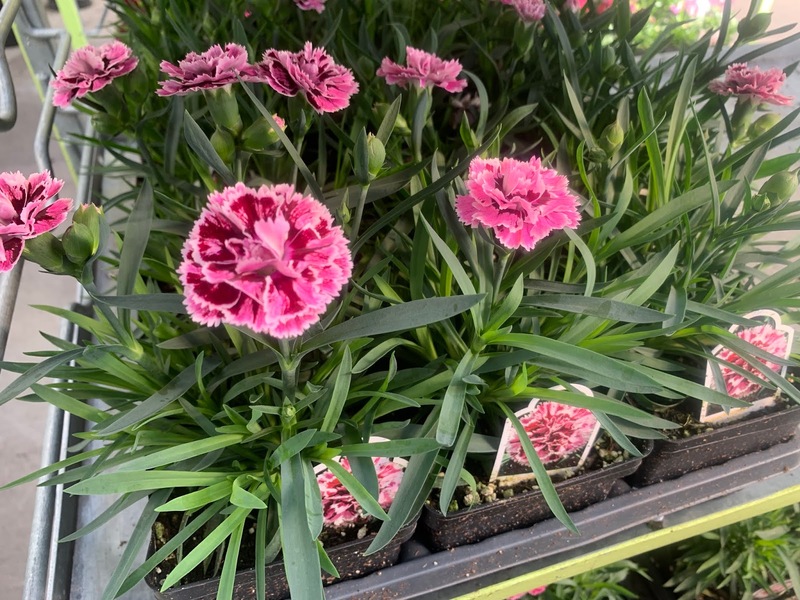 Come to us for Flowering Hanging Baskets | Exotic Flowering Tropicals | Combination Planters | Specialty Annuals | Marketpack Bedding Plants | Culinary Herbs | Vegetable Plants | Perennials and much, much more.